It's hard to pick one Burnout game to put on this list, they're usually fun and well made games. For the sake of this list let's stick with Burnout 3: Takedown. 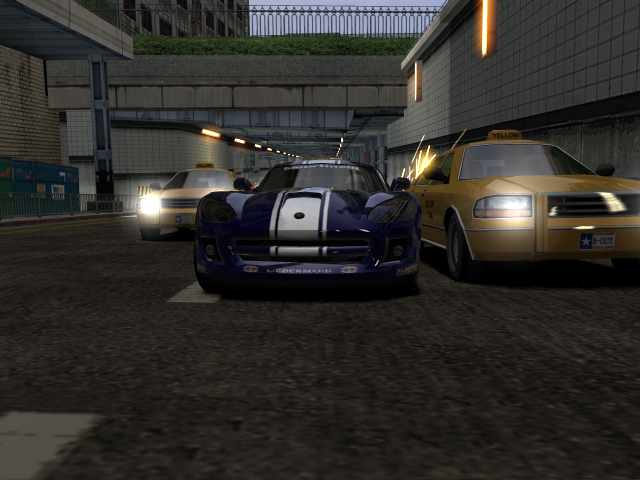 The Burnout series is to Gran Turismo as Saints Row is to Grand Theft Auto. Playing anything in Burnout is the best way to wind down after playing a serious racing game, it will help keep the enjoyment of whipping a car around an odd city.